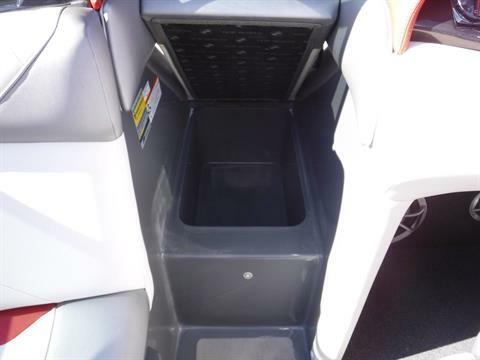 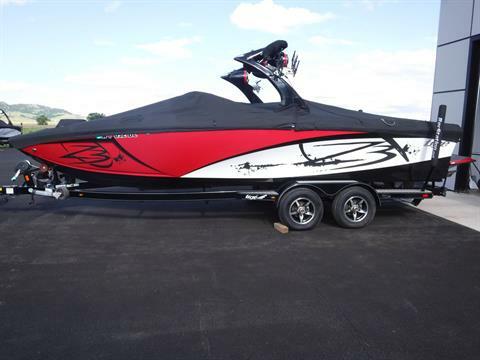 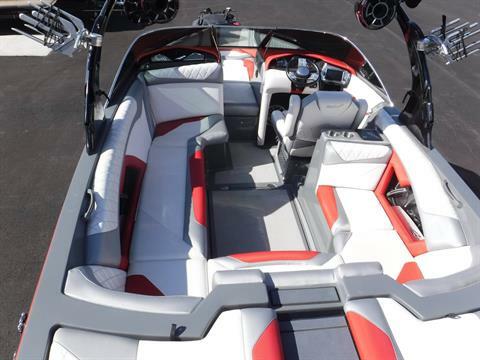 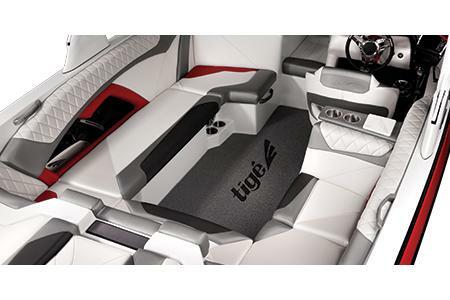 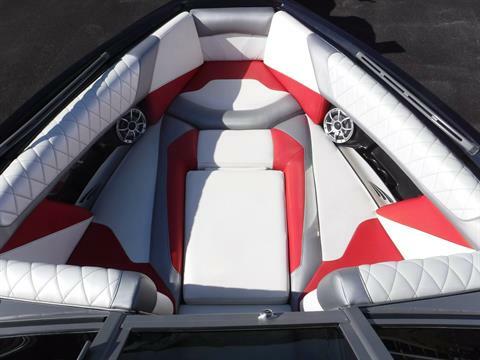 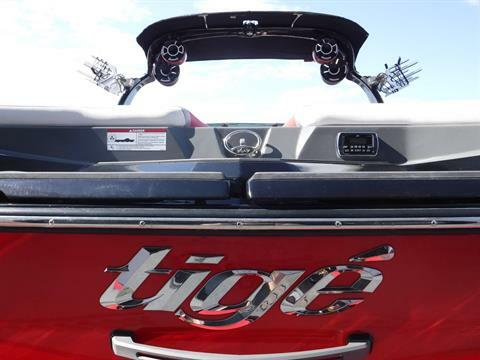 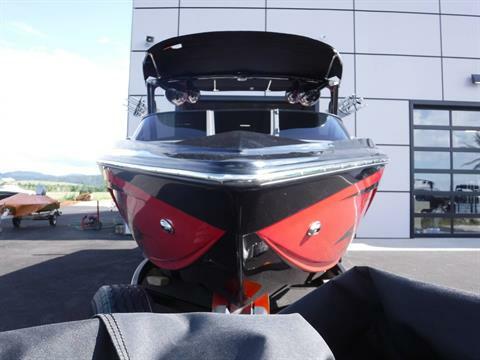 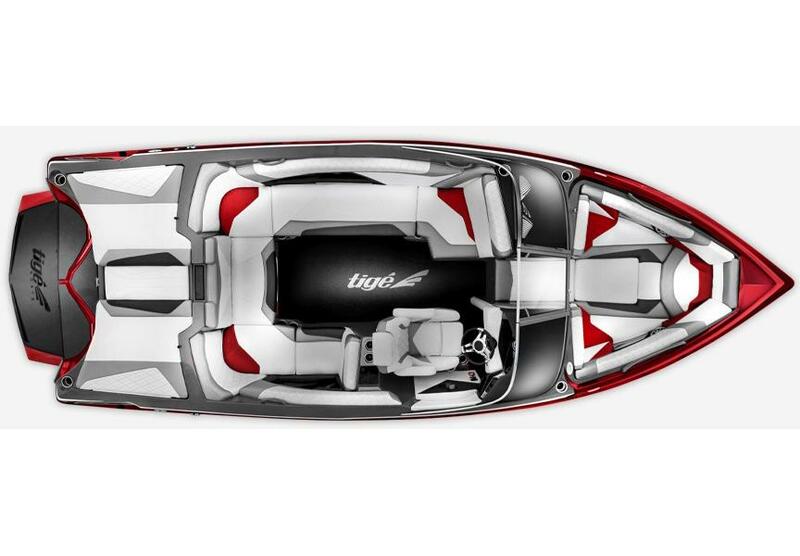 INCLUDES THE 2018 TIGE TAPS 3 SURF PACKAGE, STEERING WHEEL, AND BALLAST SYSTEM! 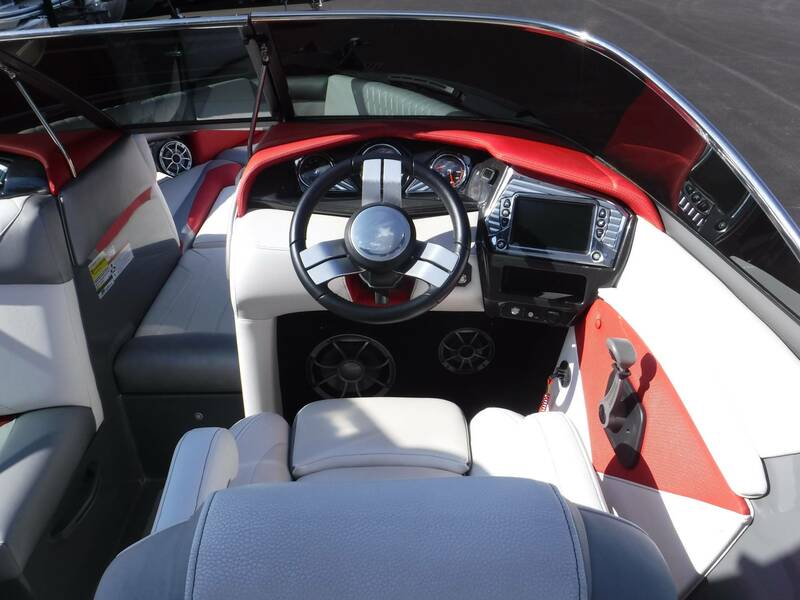 Loaded up with all of the options you will want. 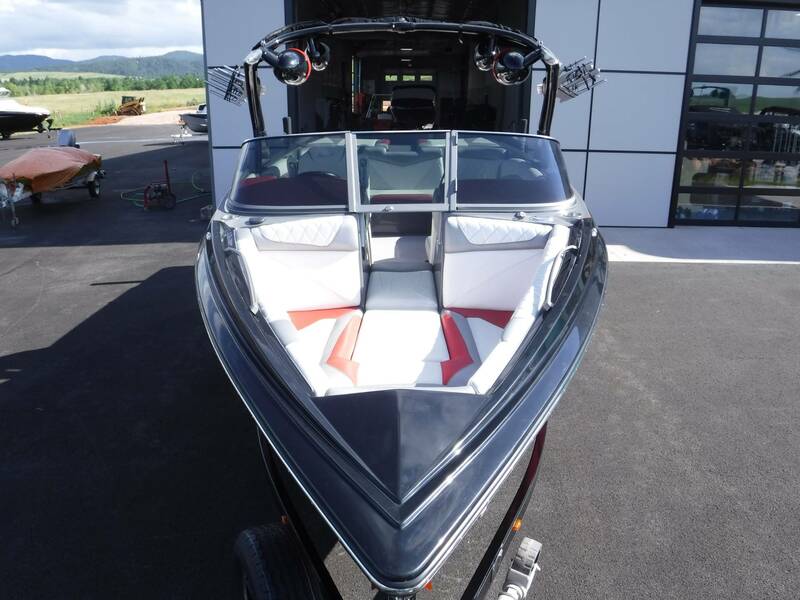 It features the upgraded Indmar 6.2L Raptor 440 with closed cooling, this boat has been maintained only by us, a certified Tige' dealer. 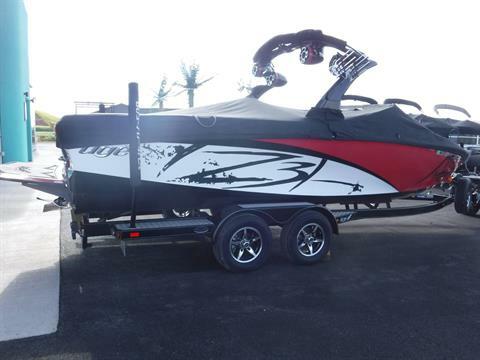 It just received a full service with fresh fluids, and is ready to play. 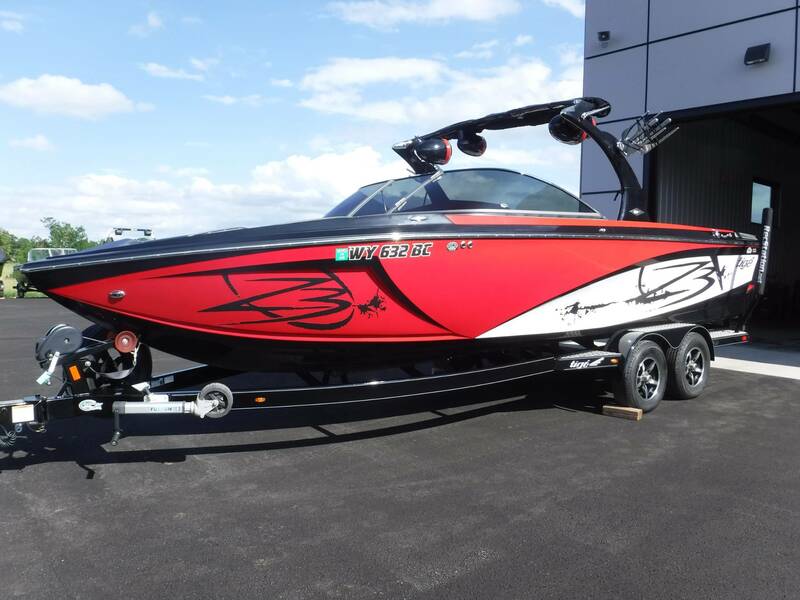 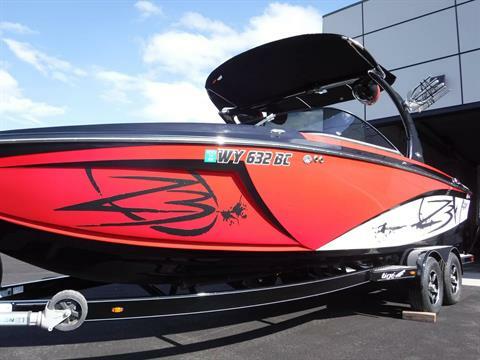 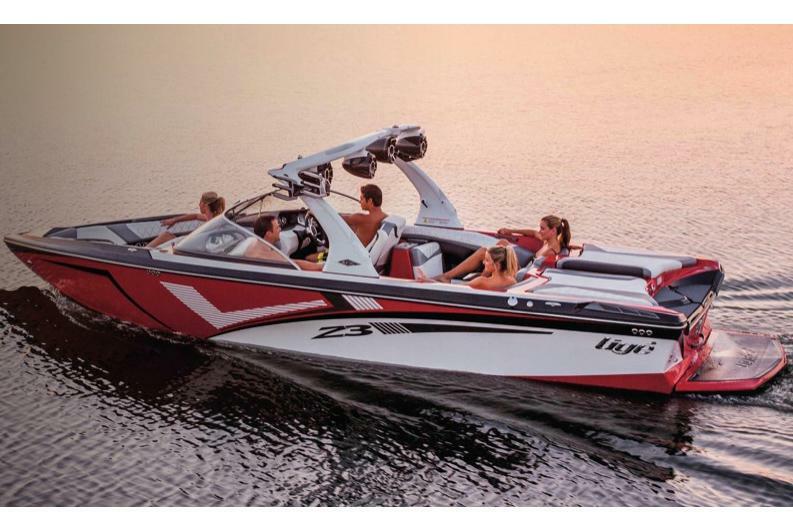 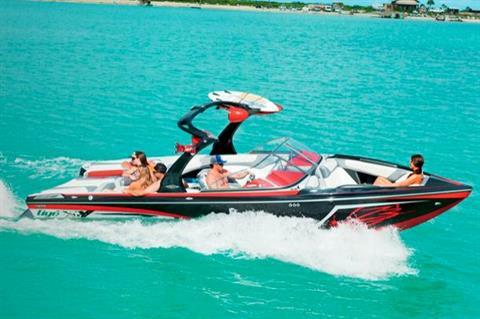 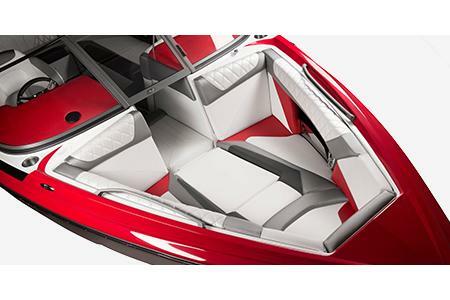 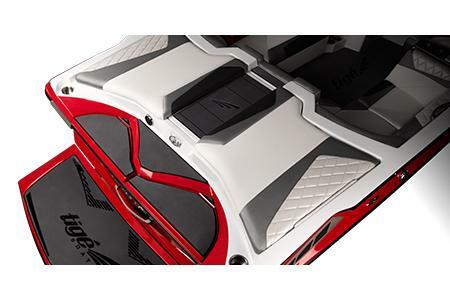 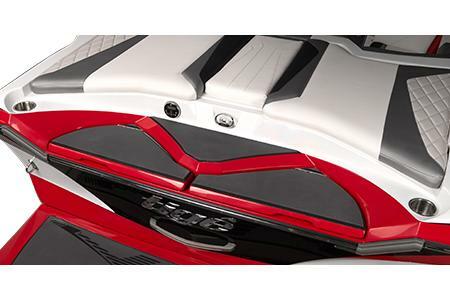 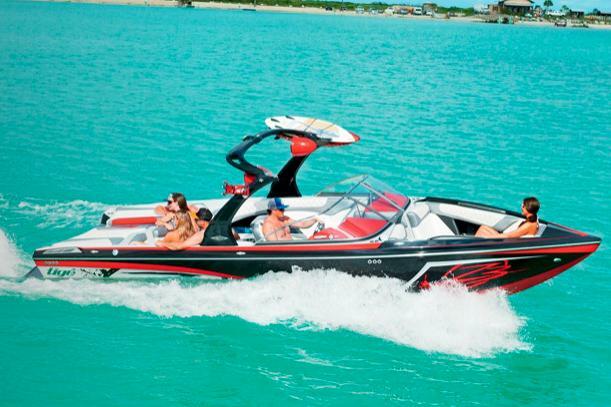 •**Includes the 2018 Tige Taps 3 surf package! 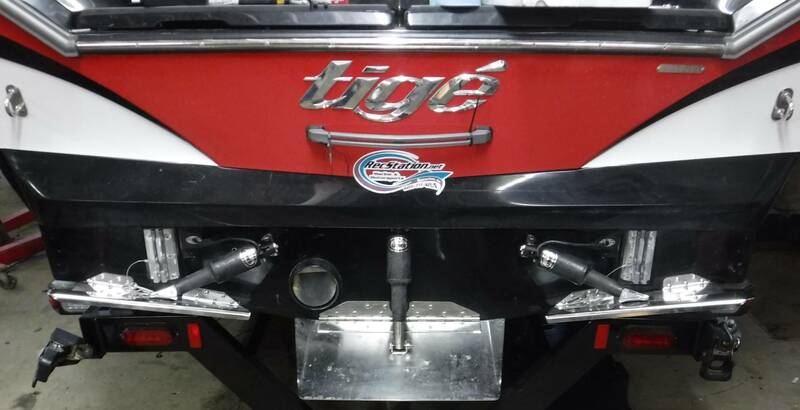 We just installed this on this boat! Even the BoatMate trailer has been upgraded with aluminum treadplate step pads, ratchet tie-downs and Alloy Wheels with a matching spare. 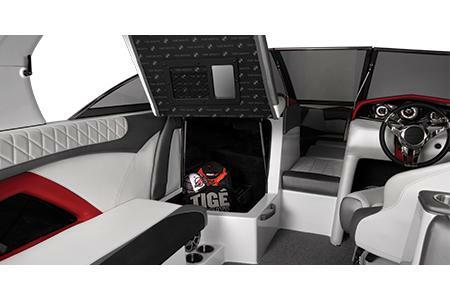 It also features dual disc brakes, LED lights, Bright White Tige' emblems, painted guide-ons, step pads, and swing tongue. Grab this loaded Z3 and a couple surfboards while you're at it.